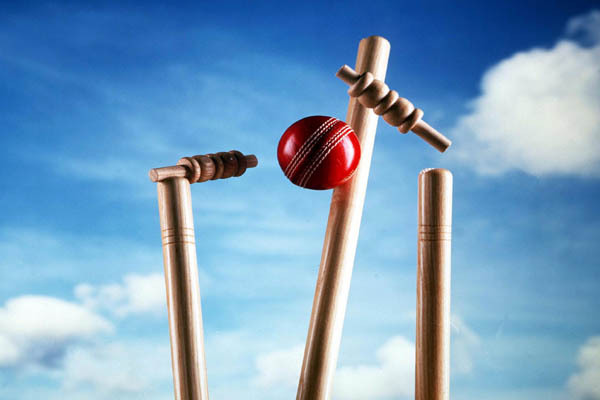 ISLAMABAD, May 19 (APP): England and Wales Cricket Board (EWCB) director Andrew Strauss has announced that a points system crossing all formats will be used for the matches against Sri Lanka and Pakistan this summer. summer begins with the first Test between England and Sri Lanka at Headingley on Thursday. stake for the Tests, one-day internationals and one-off Twenty20 internationals against both tourists.